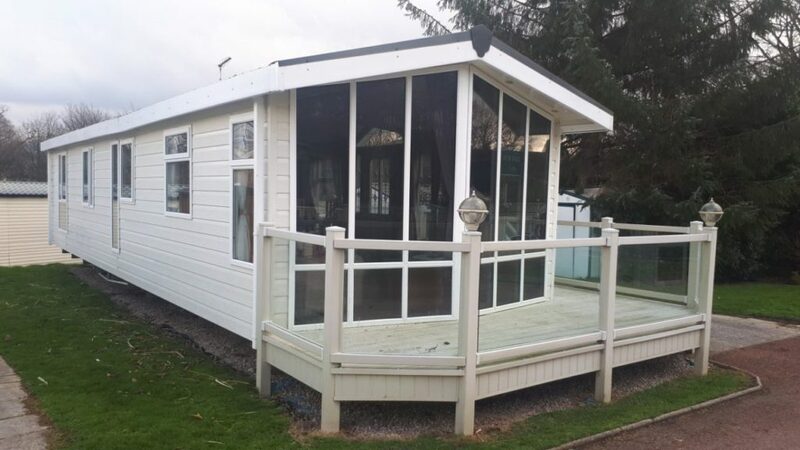 At Harvey Longsons we have many static caravans for sale and all over the UK so there will be something that suits your needs and exactly what you are looking for in a static caravan for sale. 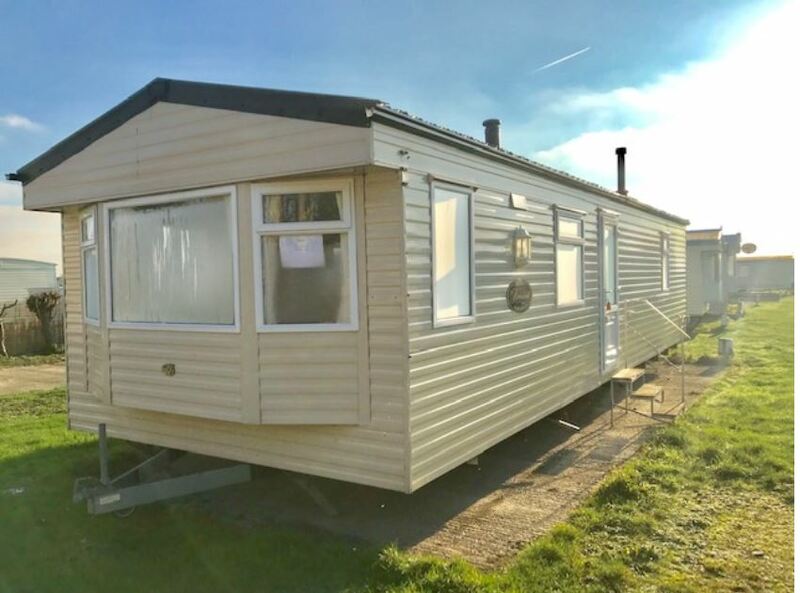 As well as brand new static caravans for sale we do also have many used caravans for sale which are in some of the best conditions! 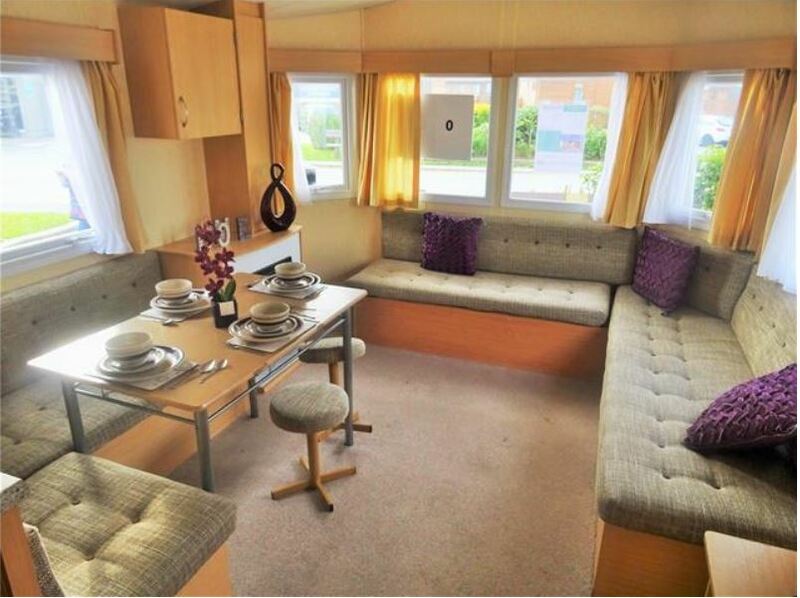 You will not regret owning a used caravan for sale as budget doesn’t mean you lose out on the luxury! 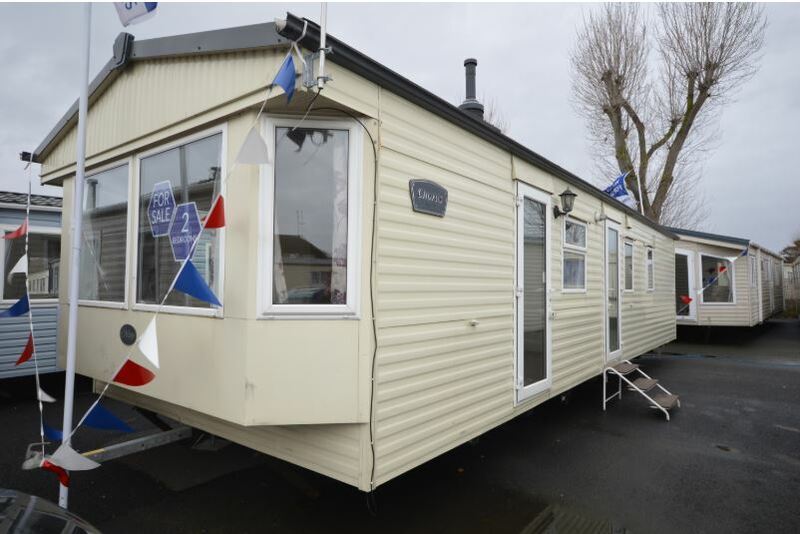 There are many budget range used caravans for sale on Harvey Longsons but you can also find the higher range of used caravans for sale which some can be luxurious (see more). Harvey Longsons are continually getting used caravans for sale on our website from both private and trade sellers and to help you with the purchase of a used caravan for sale we have buyer information and FAQ’s pages on Harvey Longsons to help you with this if you are unsure on anything as there are many things to consider. With a used caravan for sale you can visit when you like and enjoy the scenic surroundings and peacefulness until your heart’s content. 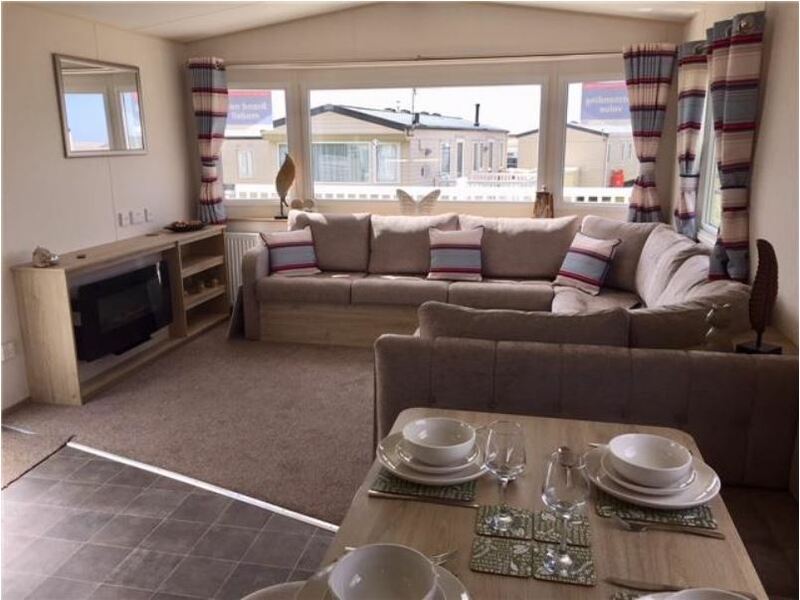 Used caravans for sale offer fantastic value for money without losing out on the contemporary and spacious living area. 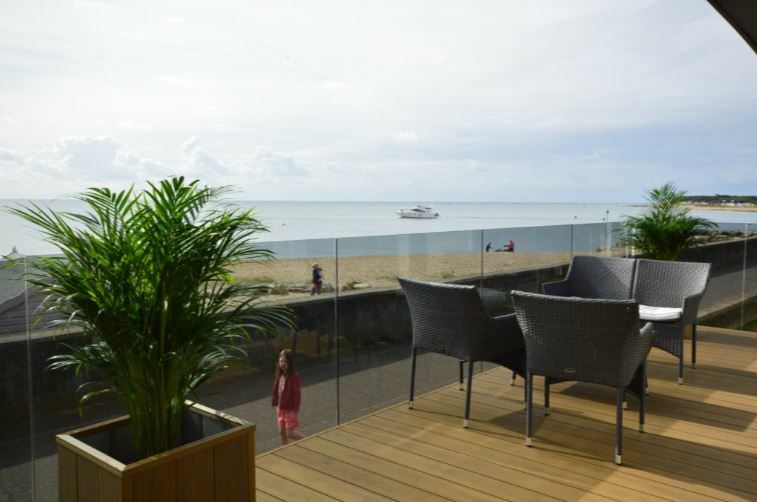 They are an ideal choice for first time buyers or if you want a base to go off and explore the local areas. If you would like more information on used caravans for sale then Harvey Longsons are here to help you. You can find lots of information on our Harvey Longsons website or if you would prefer to speak to someone then you can ring our freephone number on 0800 433 7824 or fill in the enquiry form on our contact page.